The colonial building and the amalgamation of small islands along the Arabian Sea is how you would first see Mumbai. Beyond these, lies the chaotic land of Bollywood – the land where dreams come true, every day. Mumbai is an iconic tourist destination and business center. It holds one of the busiest airports and is frequented by luxury trains as either the start point or endpoint. Are you looking for reasons to visit Mumbai? We have listed the top five for you, below. 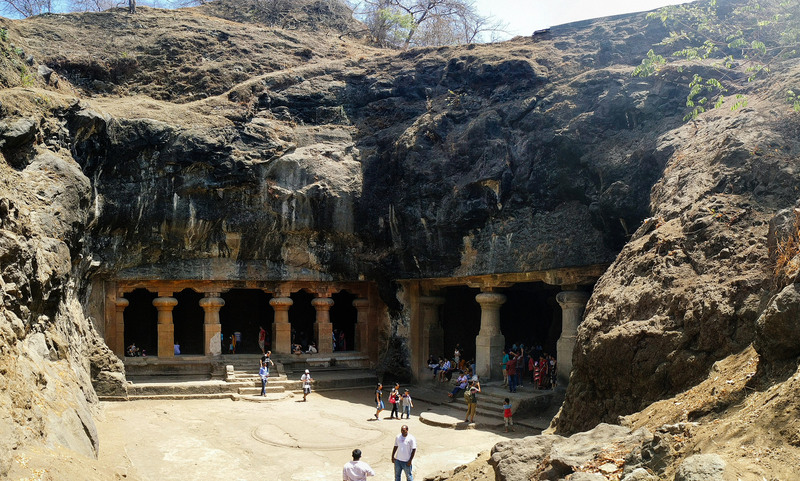 Visit the ancient caves of Elephanta for exploration and architectural sightseeing. You can find numerous temples and monuments of ancient and recent past that make the history more beautiful in Mumbai. 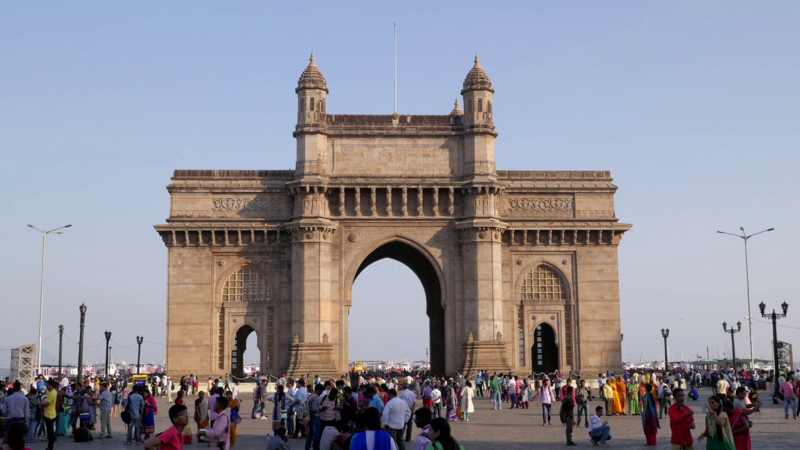 Think about Mumbai as a gateway to the Indian history. Numerous monuments have fallen to ruins today and you can find many artifacts and elements of those histories in the array of museums and collections around the city. You can find folk dance and performances during festival seasons. There are numerous stages and auditoriums that showcase talents of artists and experts in the art and music genres. Apart from this, you ought to visit the sixth finger of Mumbai, the Bollywood. Visit the Bollywood city and enjoy a film with subtitles or walk through the shooting spots to catch a movie in live action. The street food of this land is divine. 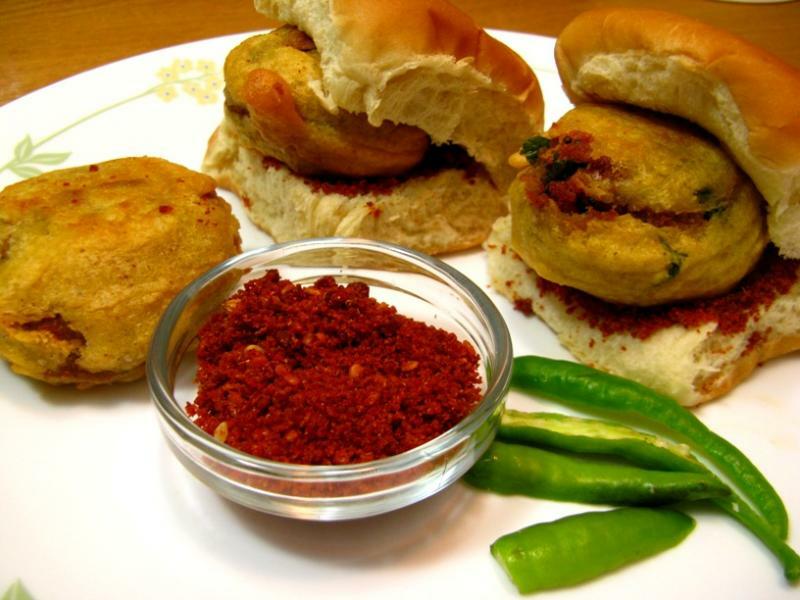 Most of the North and central Indian street food was derived from Mumbai palate. Every street in the city is laid with shops that sell different styles of delicacies and souvenirs. Apart from this, you can find signature restaurants, unique and authentic food stalls and much more here. This land is famous for seafood dishes. Mumbai is a harbor city that invites other country to trade with India. Thus, you can find almost all goods of India in Mumbai. 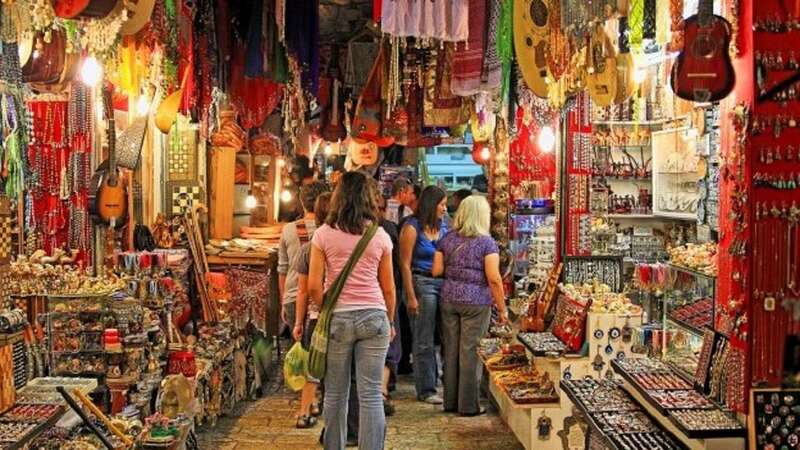 Apart from these, you can find many bazaars in the city that sell exotic items like antiques, brass items, spices, oils, textiles and much more. Many tour providers promote market walk for tourists to enjoy the local life of the city. 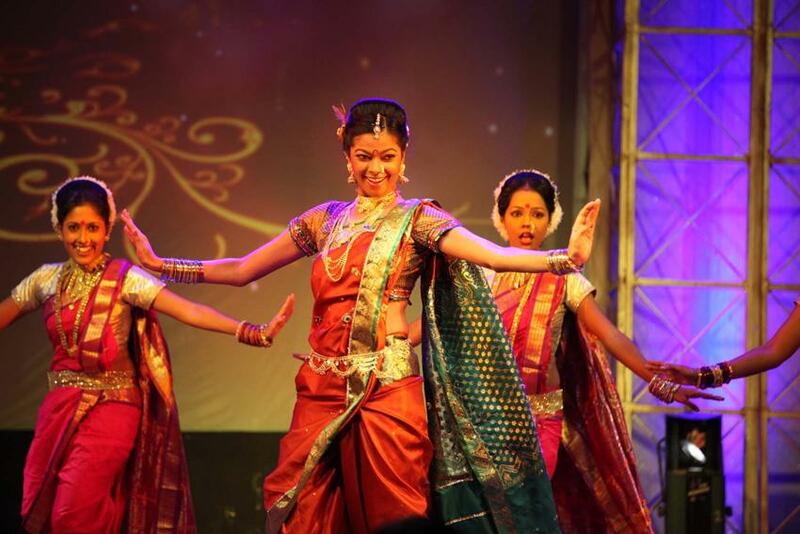 India is a land riddled with numerous customs and traditions. 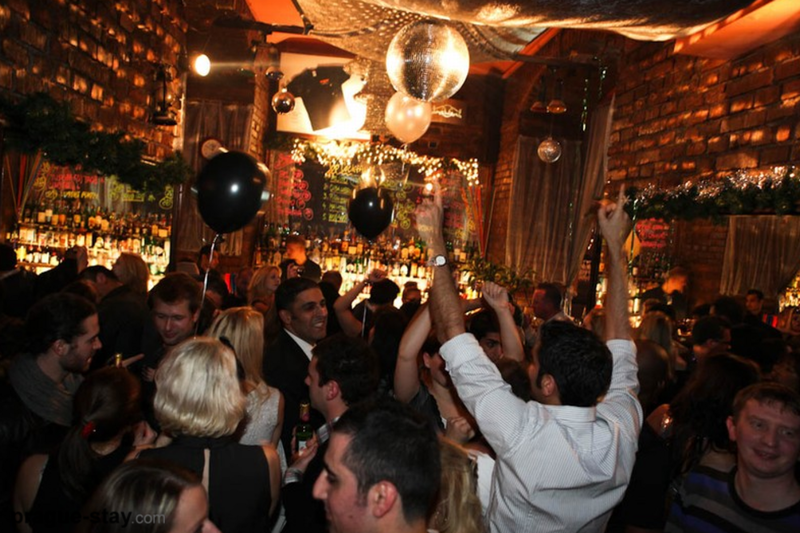 Only a few ultramodern cities in the country have rich nightlife. Mumbai never sleeps. The shops, pubs, discotheque and partying never stop in Mumbai. Nightlife is not just a few lousy bars open at night where you can find borderline psychos drinking their might. Mumbai has high-class authentic nightclubs, premiums bars, sport bars and much more that invite western culture into India. Mumbai is easier to visit as it holds one of the busiest international airports in the country. You can find flights from various international and local destinations every day. Apart from flights, you can find trains, buses and cabs from different destinations. Are you looking for exploring the attractions around the city? Choose luxury trains to enjoy the surrounding cities and tourist attractions. If you are planning to visit Mumbai, you ought to take Maharajas’ Express that takes you to Mumbai after passing through numerous attractions on the route. 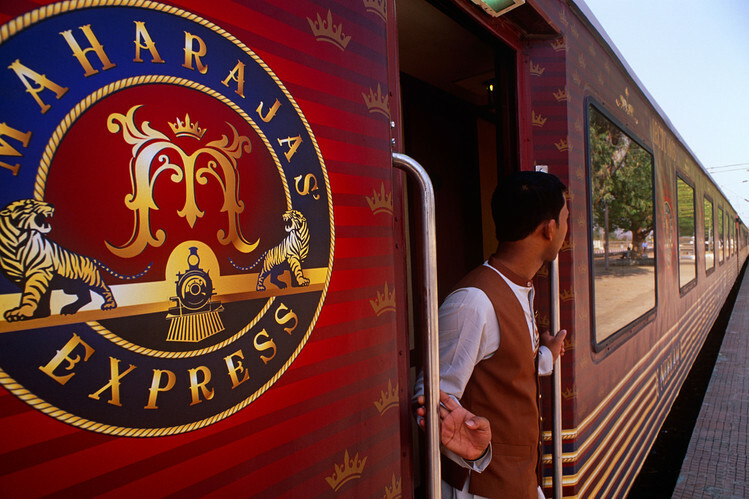 Maharajas’ Express provides numerous itineraries to get there. Choose the one that suits your Mumbai plan. 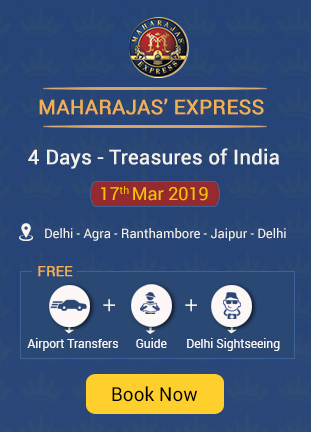 What is the Schedule of Maharajas Express Train for this Season? What is the Ticket Price of Maharaja Express ? Which is the Best Luxury Trains in India?